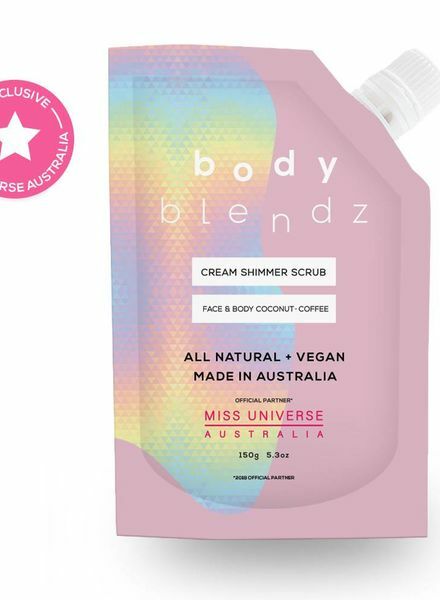 Say goodbye to impurities and welcome your new moisturized, rejuvenated, fragrant and soft skin. 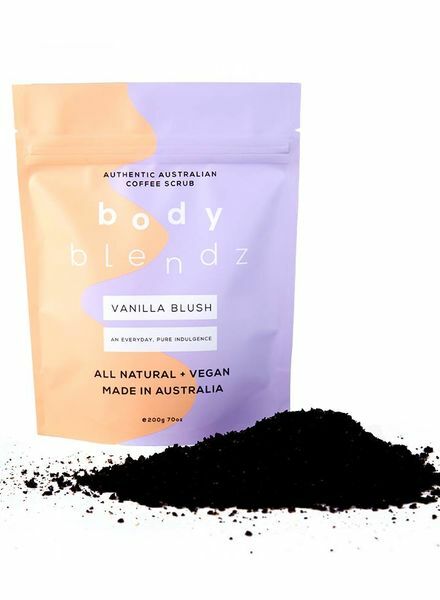 This specially formulated formula targets problems such as cellulite, stretch marks and swelling. 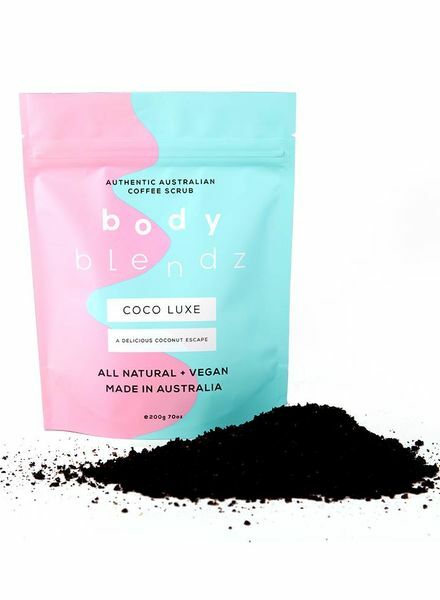 Your skin will smell of a sweet coconut that will take you to a paradise you never want to leave! 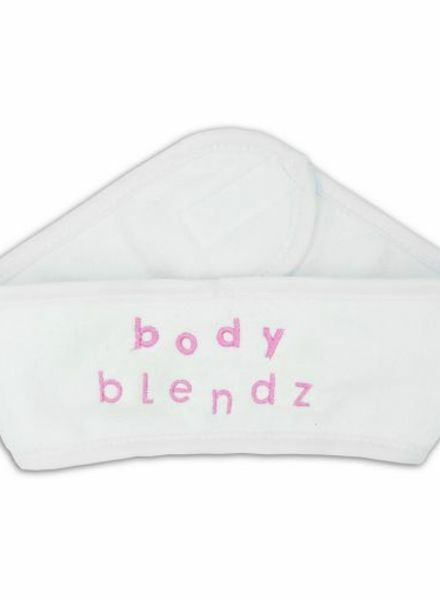 Your skin will thank you after receiving the basic treatment of a beautiful, smooth and effective peeling. 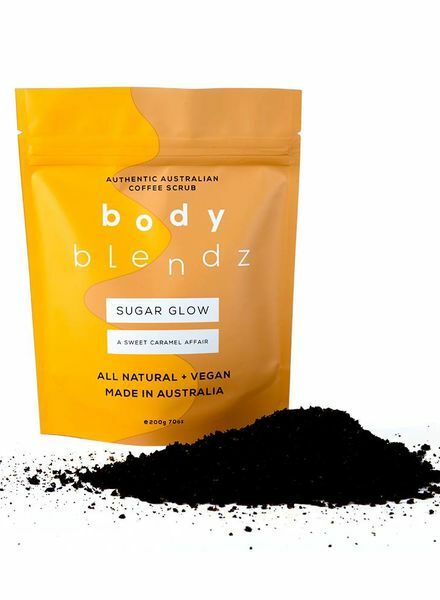 Treat yourself to a caramel affair with our Sugar Glow Coffee Peeling! 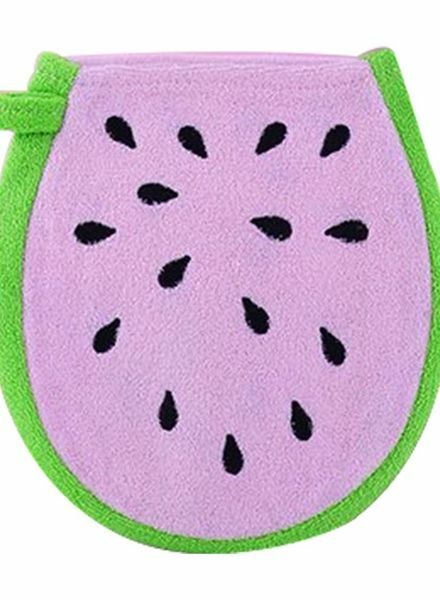 Our sweetest peeling yet. 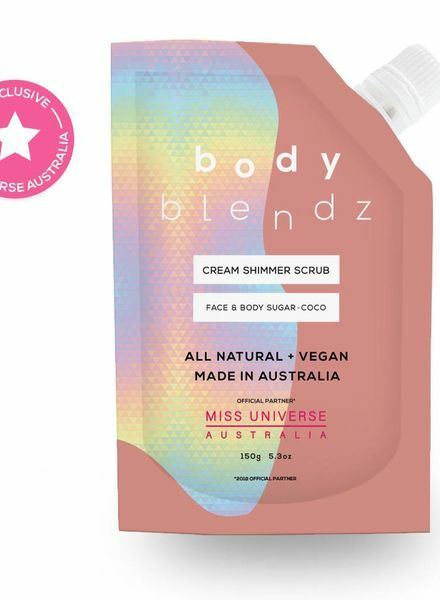 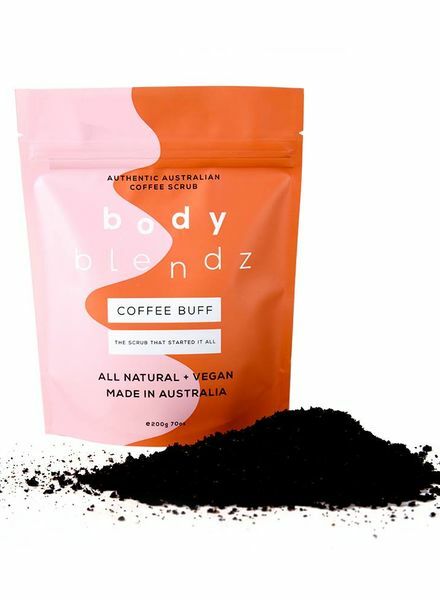 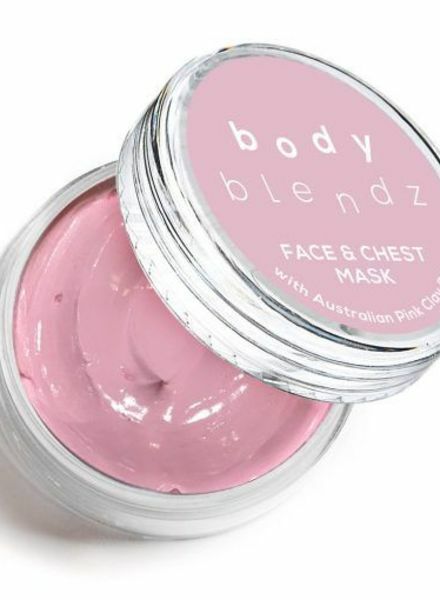 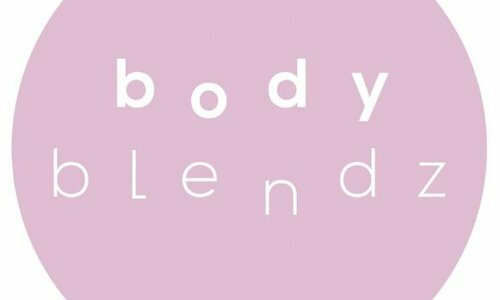 Pamper your skin with Bodyblendz Oily Love! 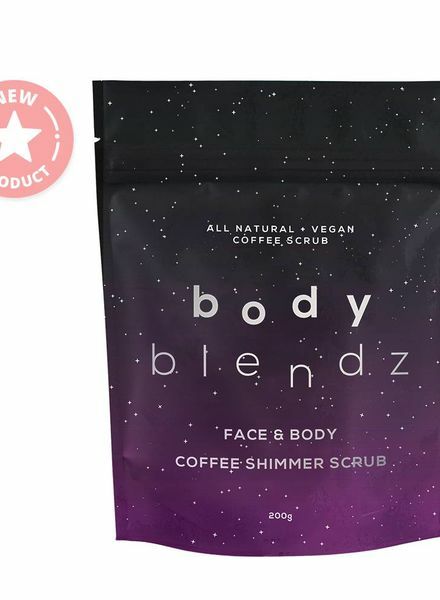 With gentle micro mica minerals, Coffee Shimmer Scrub literally shimmers your body. 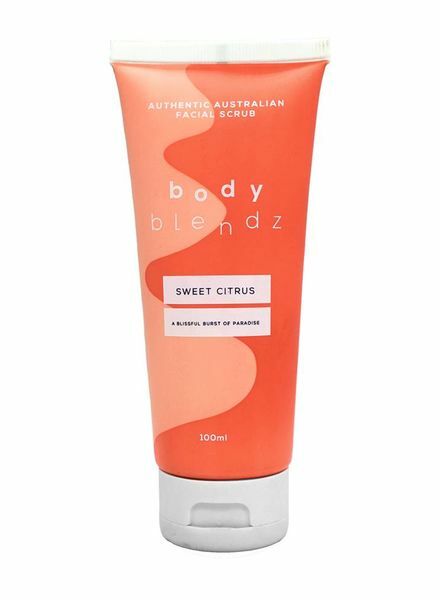 Our sweet citrus facial scrub targets skin blemishes to give you the beautifully balanced face you were born with! 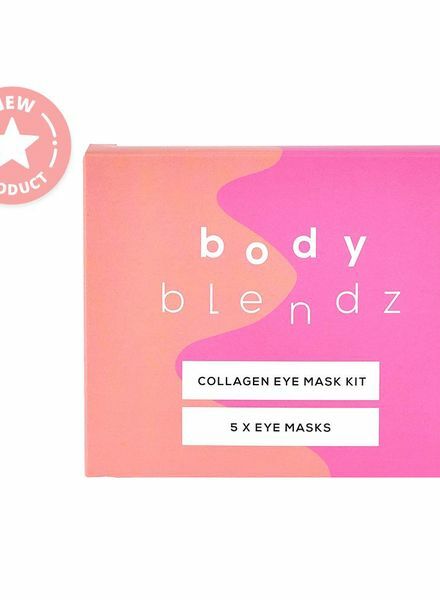 Our eye mask sets are designed to gently treat the delicate eye area. 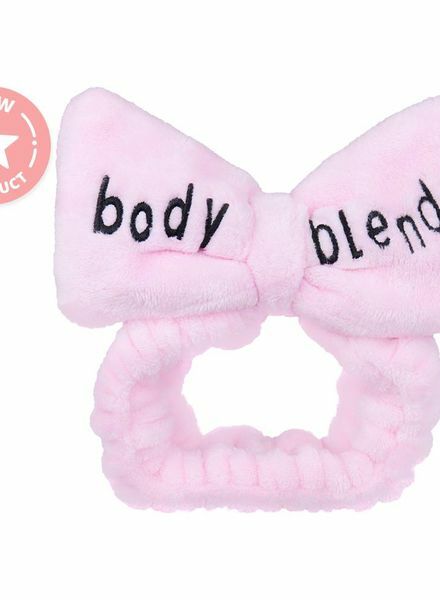 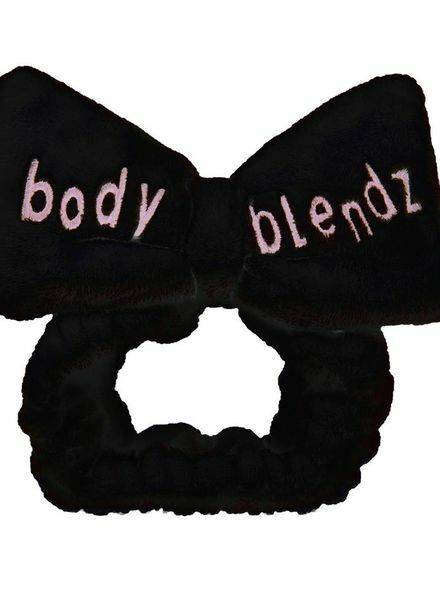 This headband is perfect for facials, facial wash or to hold hair. 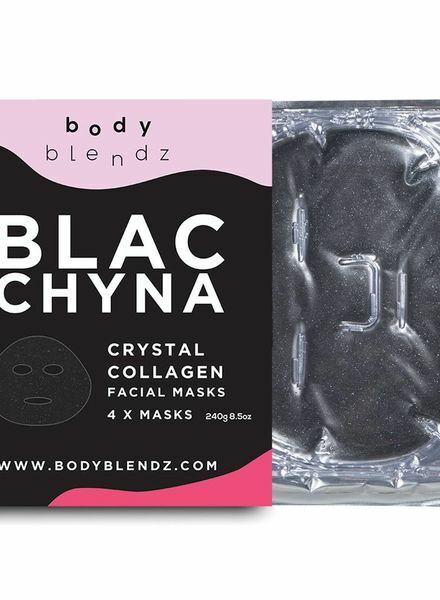 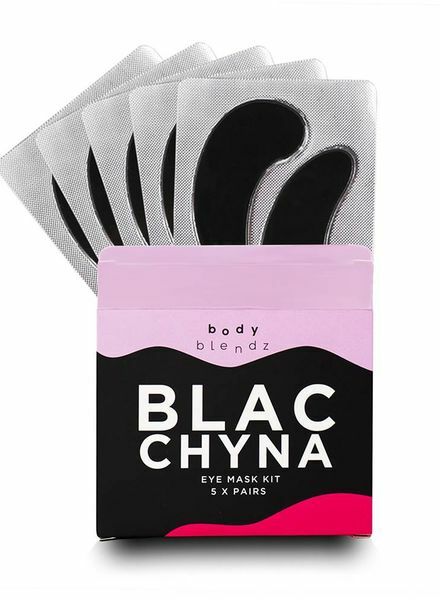 The Blac Chyna X Blendz Crystal Collagen Face Mask, an intensely hydrating, cleansing treatment mask, is your ticket to a radiant, even and clear complexion.